There’s a new coffee joint in the north end of town, and it happens to serve food too. “So what?” I hear you ask, the north is a literal bounty of fantastic cafe options (much to my south-contained chagrin), why is Cavalier Specialty Coffee any different? Well, I’ll give you a reason; well, three reasons: the food, the food, and oh diggity, the beautiful, beautiful food. Chef & owner Harry George is cooking up something that you’d expect to see at an $80-a-head restaurant, but accessible to the masses. 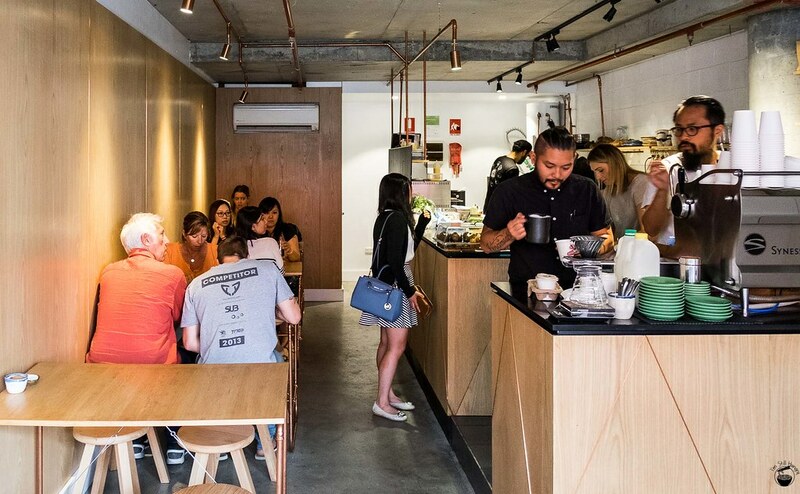 Throw in excellent coffee, an unassuming decor and cordial service and that’s the recipe for many a revisit. Indeed, a cavalier intro, but you’ll see what I mean when you dig into the details of St Leonard’s newest, hottest joint! What happens when you spend much of your working life doing 80-hour weeks in a commercial kitchen? You think twice about what you’re doing, take a plunge and open up a cafe. At least, that’s what Cavalier Cafe’s Harry George did. Here’s the thing though – he may have left the blood, sweat & tears of restaurant line cooking, but the skill and passion continues to be observed at the food at Cavalier. It’s delicious and it’s beautiful. 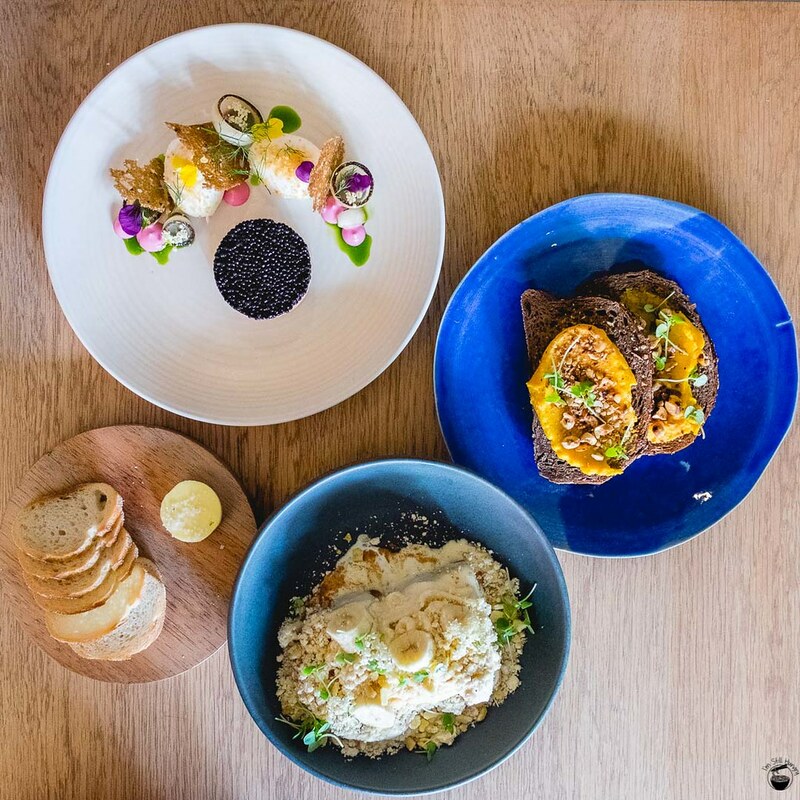 There is almost a Melbourne-esque vibe to it, where great food, great coffee and great service comes together on a plate that is as stunning to look at as it is to eat. Oh, where to begin? The caviar? The French toast? The pumpkin hummus? They’re all recommended dishes, after all. My thought process: eat the prettiest thing on the table so you don’t get distracted while eating a less pretty dish. Why hello there, salmon! 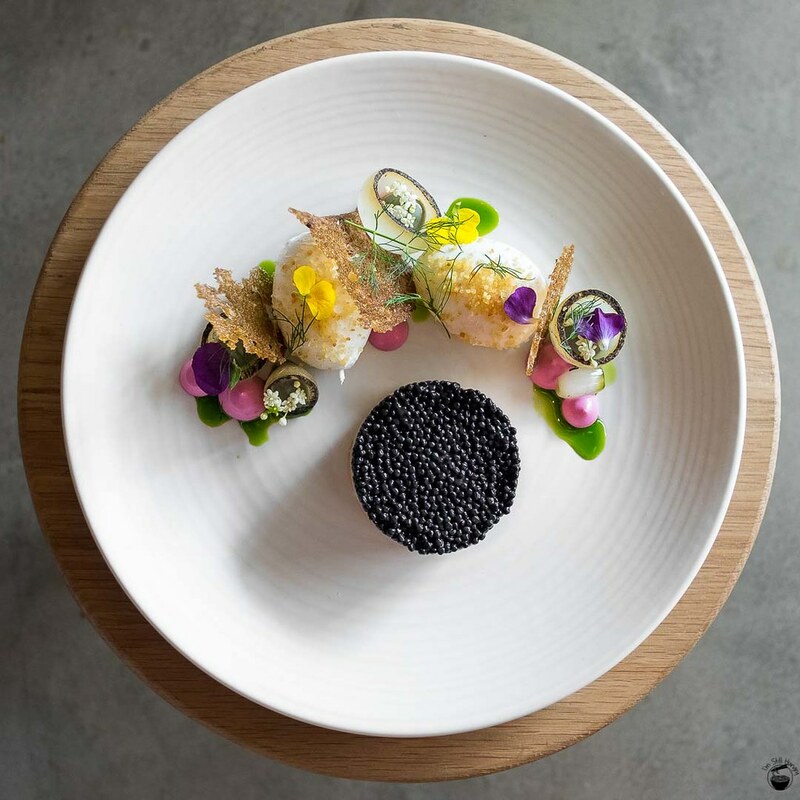 It is hard to think of a dish that exhibits a greater “too pretty to eat” effect than this one. But of course, the inevitable will happen, and it pays off in spades – this is truly as tasty as it looks. 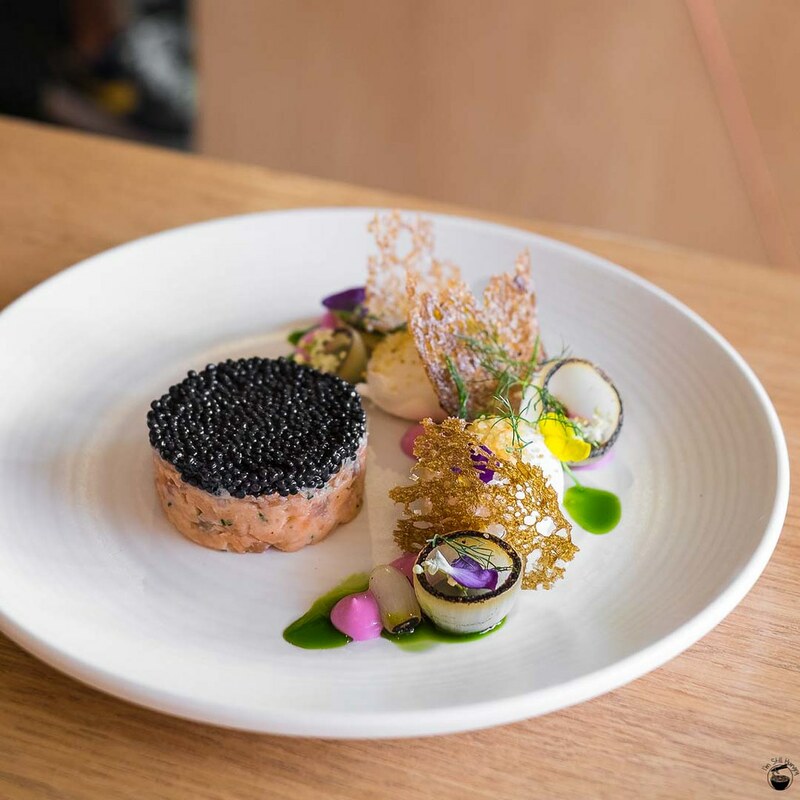 The salmon is pure flavour, with the caviar on top being the excess on excess (totally welcome). Its strong, umami flavours balance out well with the bread that comes with the dish, else it definitely would be a salty number. Eat it right, peeps. The eggs are good enough to eat by themselves, but of course egg yolk and salmon make for a powerfully addictive combo that cannot be ignored. Add in creamy dollops of subtly beetroot-y yoghurt, crispy rye and sweet charred onions, and you have a dish that’s fit for a hatted bistro. On the “lighter plates” side of the menu we have a surprisingly hard-hitter of pumpkin hummus on rye. This unassuming number is suitable for those of you with a lesser appetite but are sick of the overpriced smashed-avo-on-toast-for-$17 trend that seems to have blighted almost every cafe under the sun. As a kicker, it’s even cheaper than $17, but provides just as much healthful bang for your buck. Dark, crunchy toasted rye is already a boon over vanilla sourdough, but what really takes this one up a notch or three is the lusciously creamy pumpkin hummus. 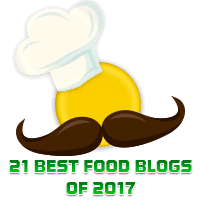 Remember the godly (still #1) hummus from Kepos & Co? 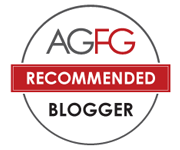 Cavalier’s pumpkin hummus gave me a similar “whoa” effect in how well-made it is – balancing a subtle, natural sweetness with an opulently creamy texture. Throw in some crunchy nuts on top (extra points for a nutella-y choice of hazelnut) and this is a dish that stands for itself. Well, almost – if you’re looking for some protein, the addition of 100g of poached chicken for only five dollarydoos goes a long way to fulfil your needs. The chicken is perhaps a bit of a weak point in that it’s a bit dry, though this is relative to the quality of the dishes that came before it. It is somewhat helped by a drizzling of mayo underneath, and surprisingly sweet alfalfa to kick up its nutritive value a rung. Of course, if you couldn’t give two hoots about eating healthily (it’s a cheat day after all right? ), then consider ordering Cavalier’s take on the classic French toast – English trifle style. For those who always thought a French toast is far too sweet and/or heavy/dense to order for breakfast, this is the sweet treat you’ve been looking for. The most distinguishing element of this French toast that sets it apart from oh so many others out there is just how light it is. 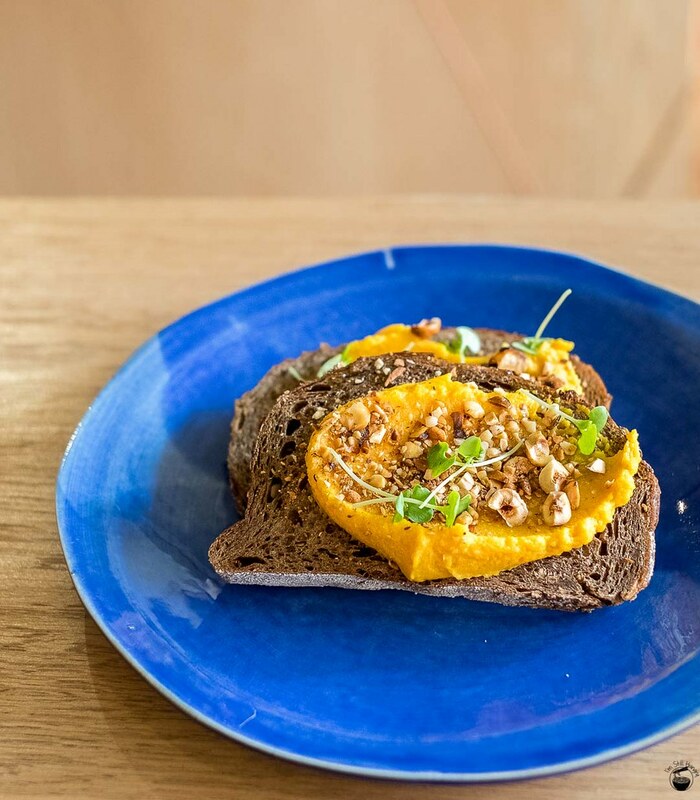 Whereas a standard rendition of the dish will be served with thick syrupy (or custard, or other sugary liquid of choice) goodness permeating throughout the toast, Cavalier Specialty Cafe’s version keeps the bread itself airy and crunchy. This obviates the issue of heavy richness and unwanted density for such a sizable breakfast portion, while retaining the refreshing sweetness brought about by its creamy English custard. It’s remarkable just how friable and crispy a slab of brioche can be when left to its own devices, and I’m so glad that someone made a French toast dish that suits my palate – not bulky, not overly substantial, and certainly not too sweet. 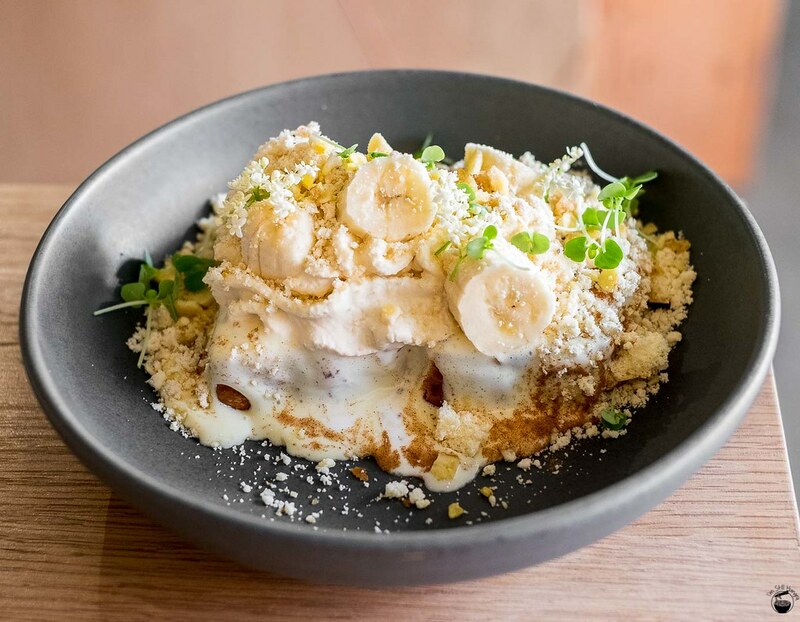 Add in copious elements of crunch with fresh banana, smashed vanilla biscuit and you have a winning sweet dish that actually resulted in no ragrets. Whelp, I guess there’s now another reason to return! 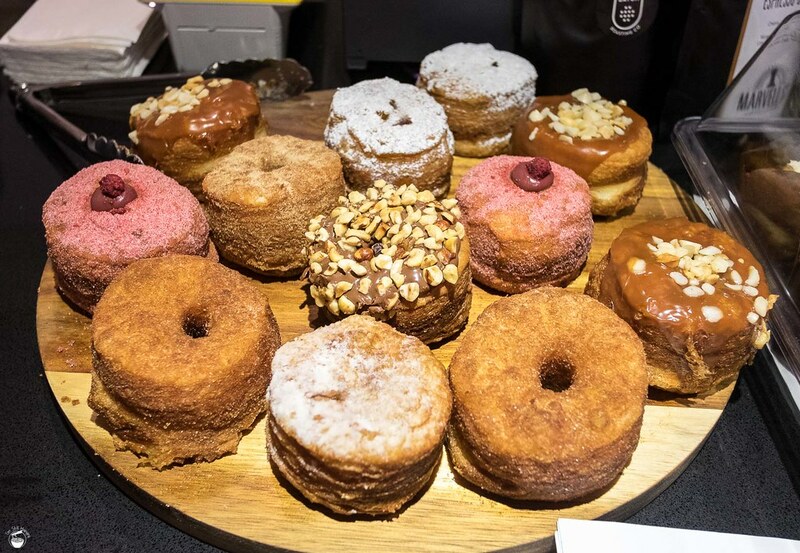 While settling the bill, I noticed these heavenly creations – I’m not doing anyone any service by posting pictures of these as I haven’t tried them, but cronuts surely would be the icing on the already delectable cake that is Cavalier Cafe? 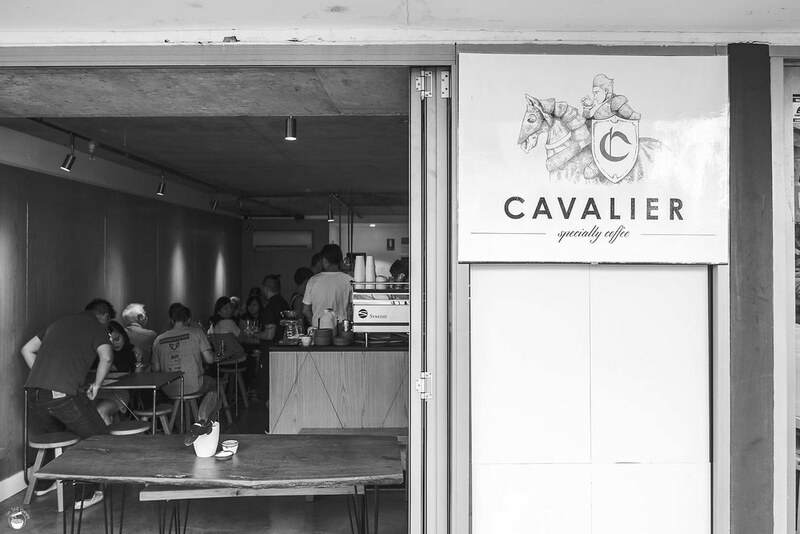 A darn good local gem has opened up in St Leonards, and its name is Cavalier Specialty Coffee. 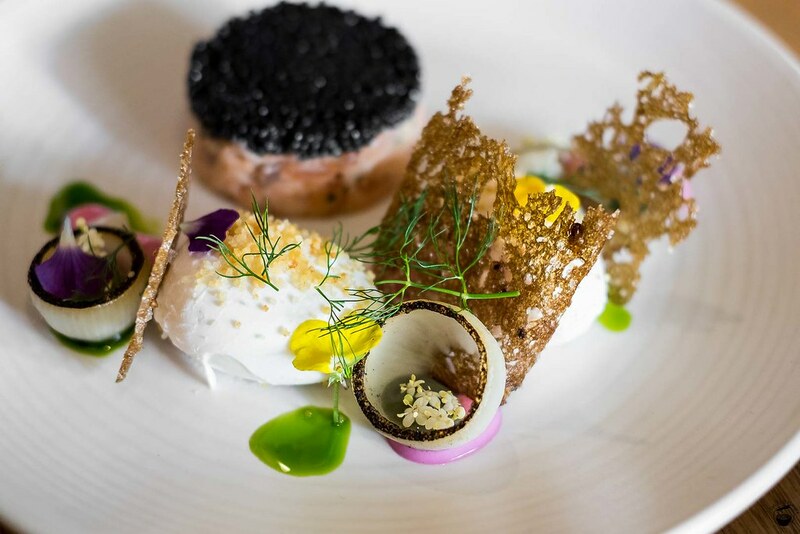 The food is pretty as art, as delicious as fine diner fare, backed by service with a smile. The menu changes every few weeks or so, and I can’t wait to return to try it again! You do pay a bit more for the fancy schmancy.